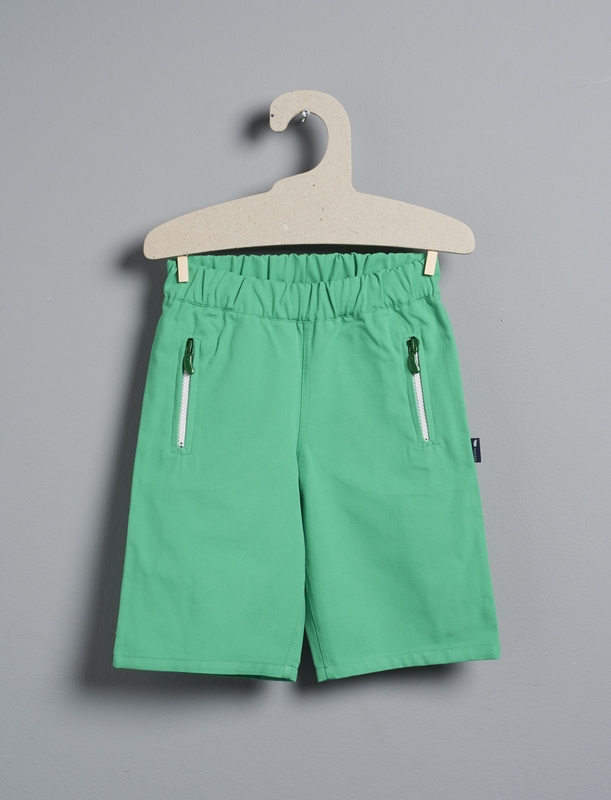 Super cosy cloth bermuda shorts, very easy to put on thanks to an elastic waist allowing the garment to maintain a perfect shape on your child. A wardrobe essential for every true L'Asticot child ! Girls and boys will hate having to put it off. It can be mixed freely with all the fun prints from the selection. Two zipper front pockets.